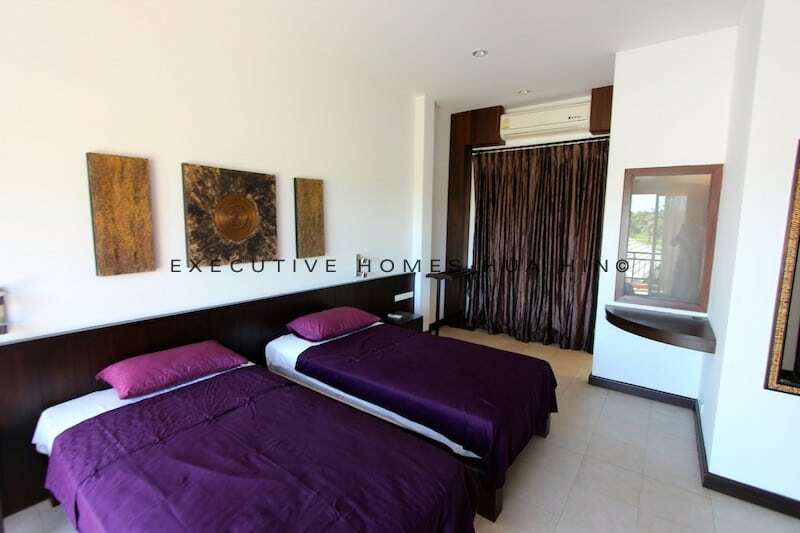 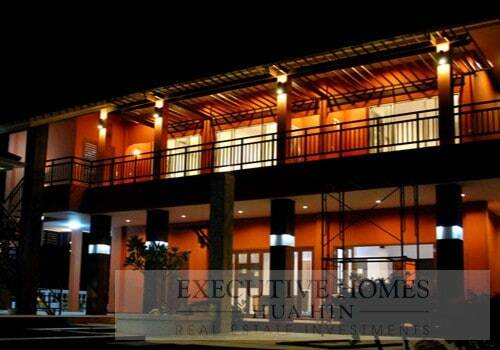 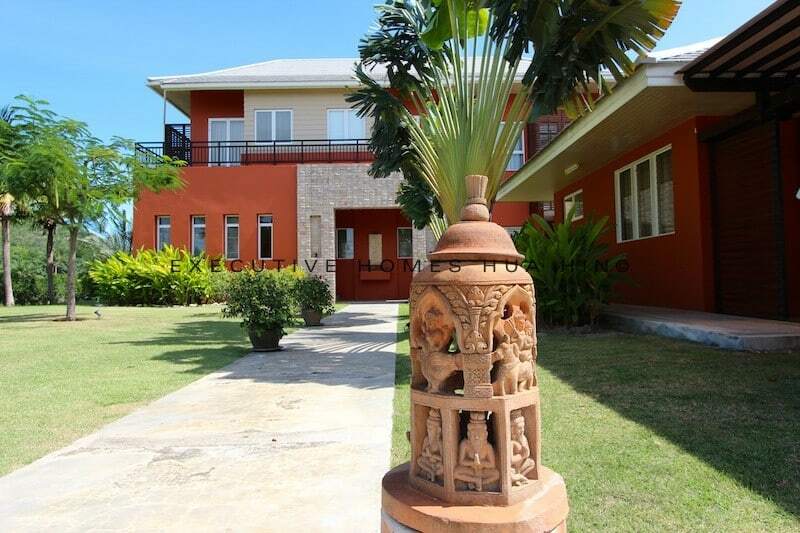 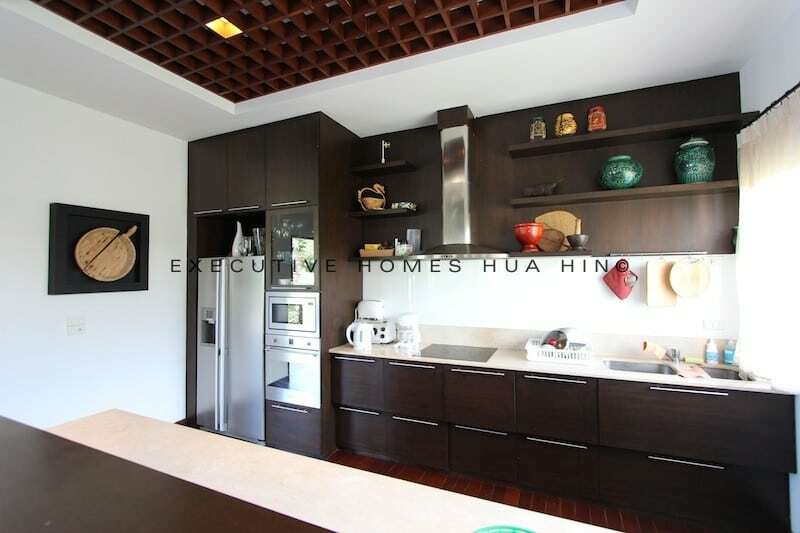 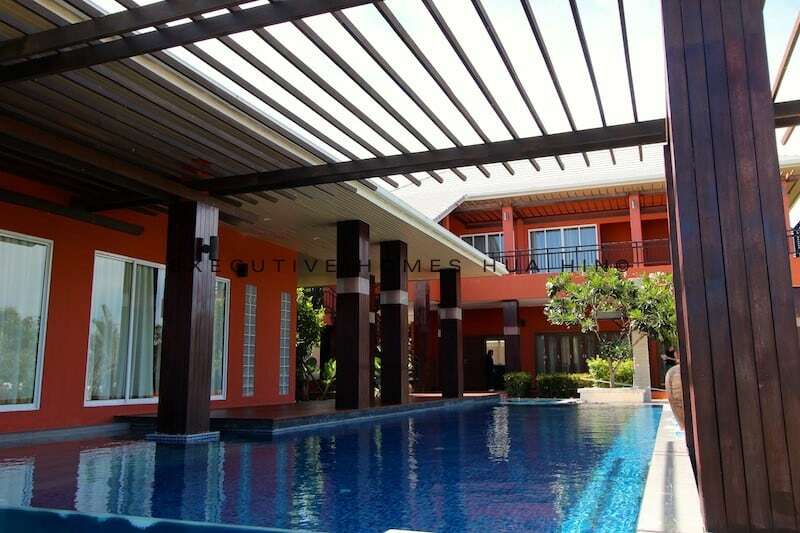 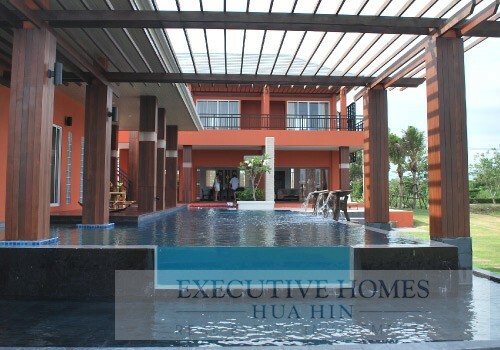 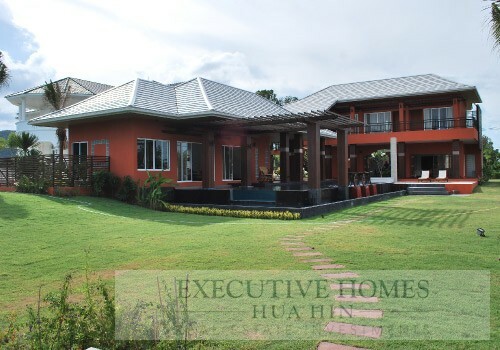 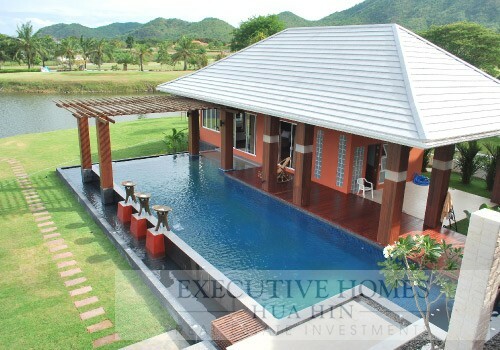 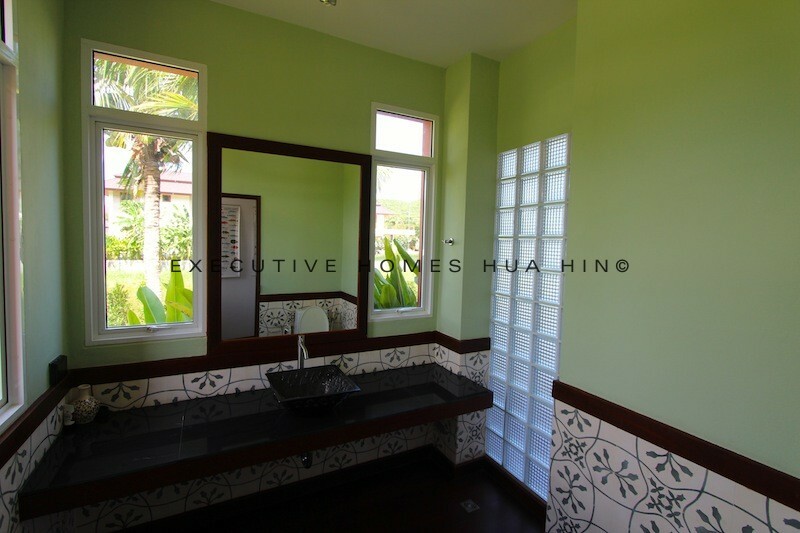 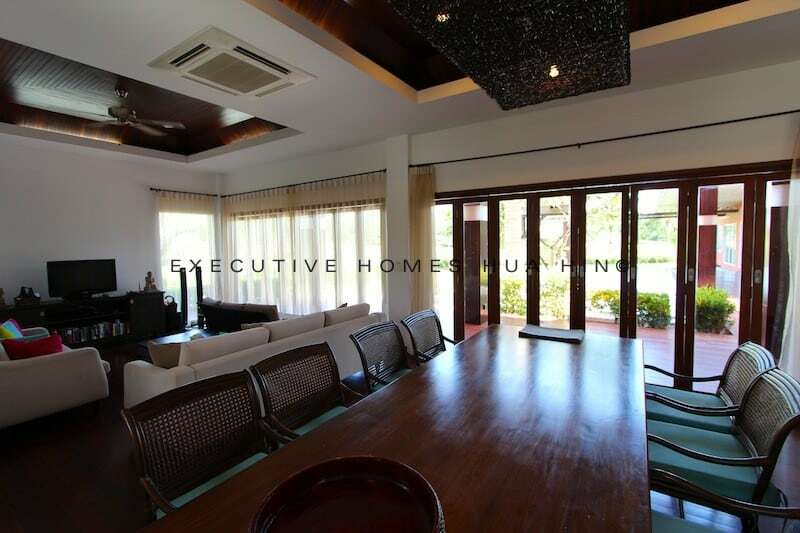 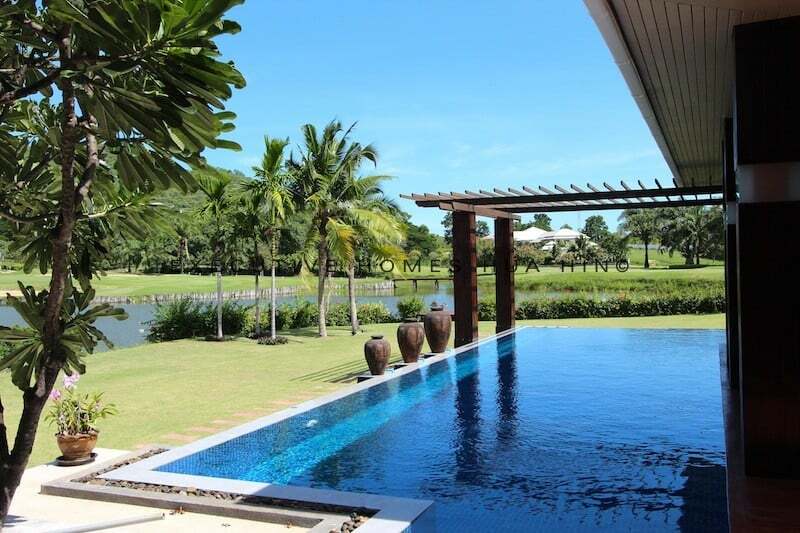 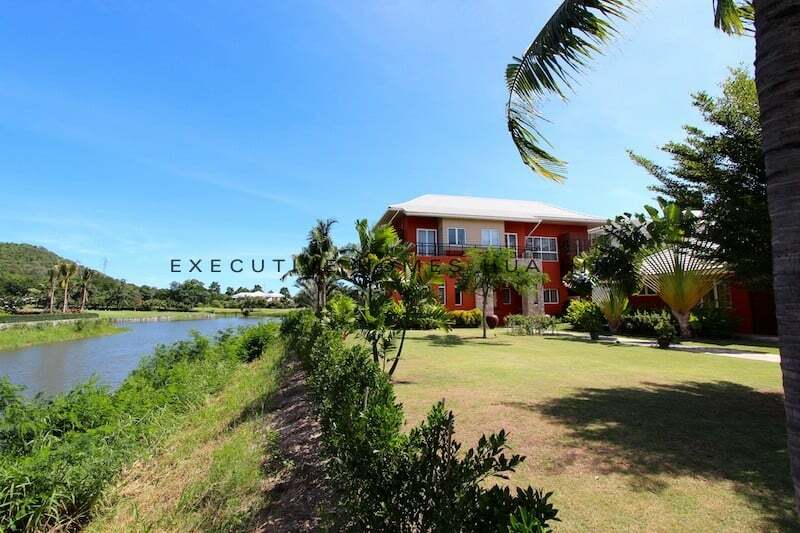 POOL VILLA FOR RENT EXCELLENT GOLF COURSE VIEW! 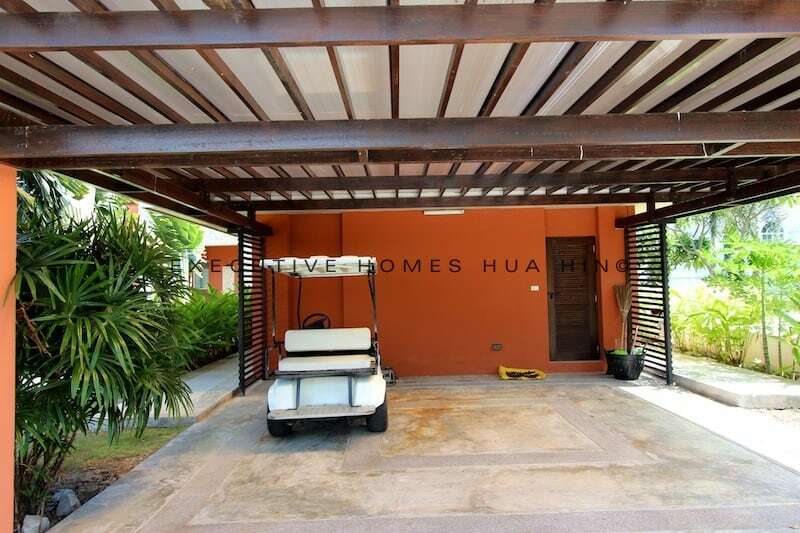 This lovely home is located in the prestigious Palm Hills Golf & Country Club community and is a beautiful 3 bedroom, 3 bathroom family home. 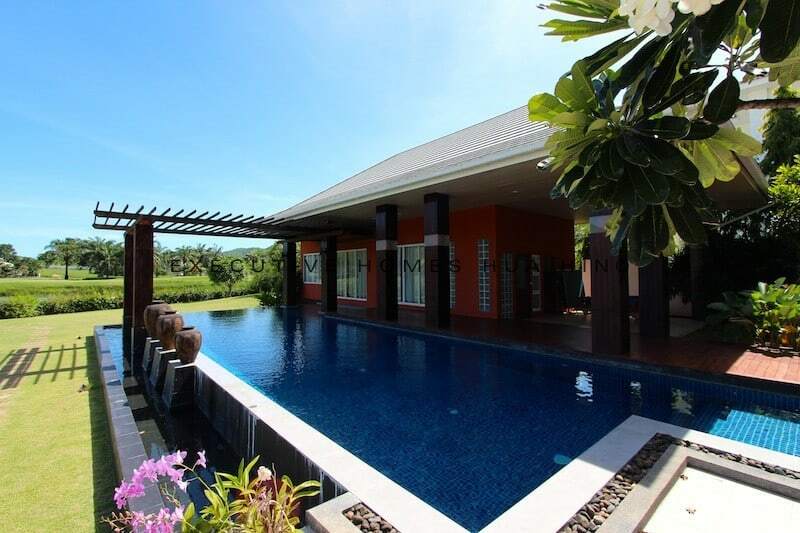 The home offers truly fantastic outdoor living,with a large 15 m swimming pool, terrace, and jacuzzi. 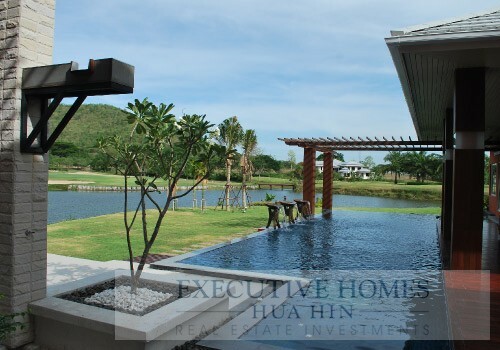 The gardens are beautifully landscaped. 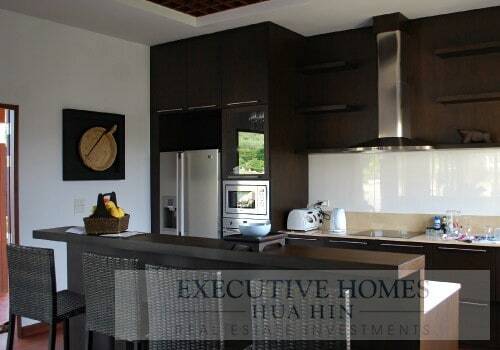 The heart of the house has a beautiful, fully equipped European kitchen, large and inviting open living areas, and a large covered terrace. 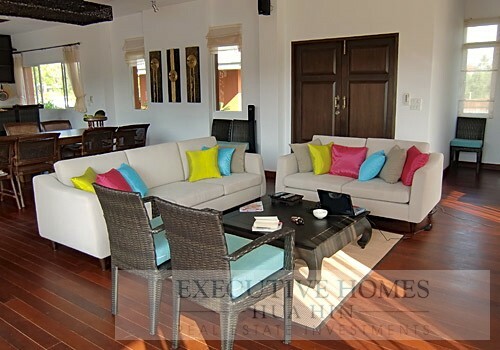 Relax out on the covered terrace and take in the beautiful views around the golf course and surrounding mountains. 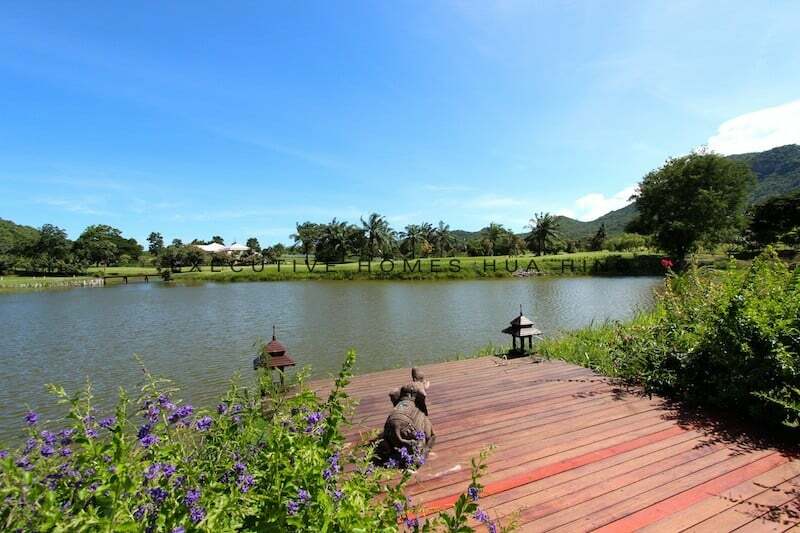 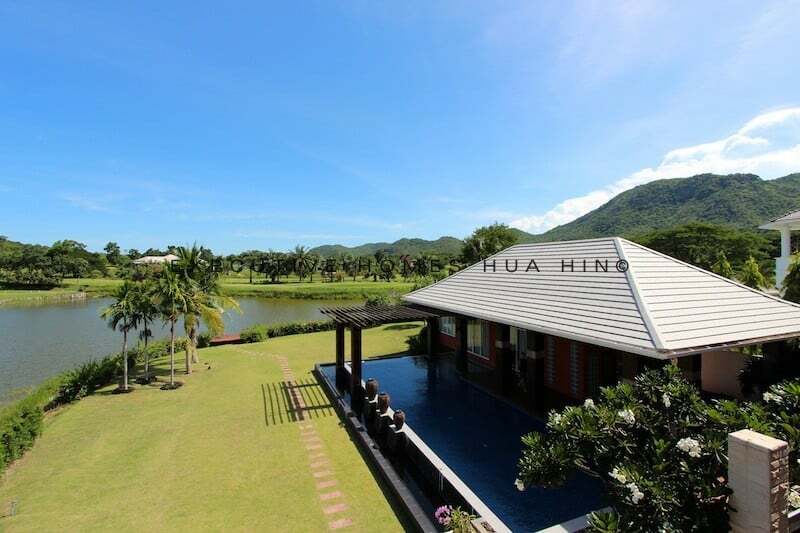 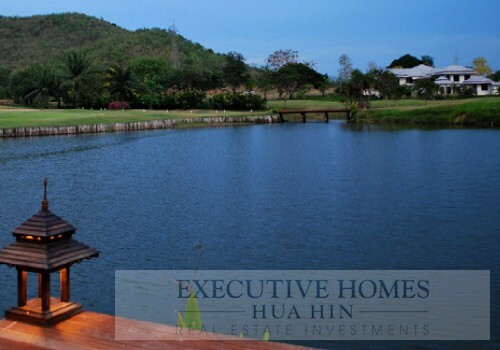 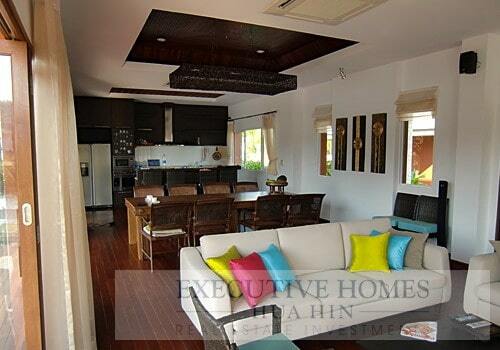 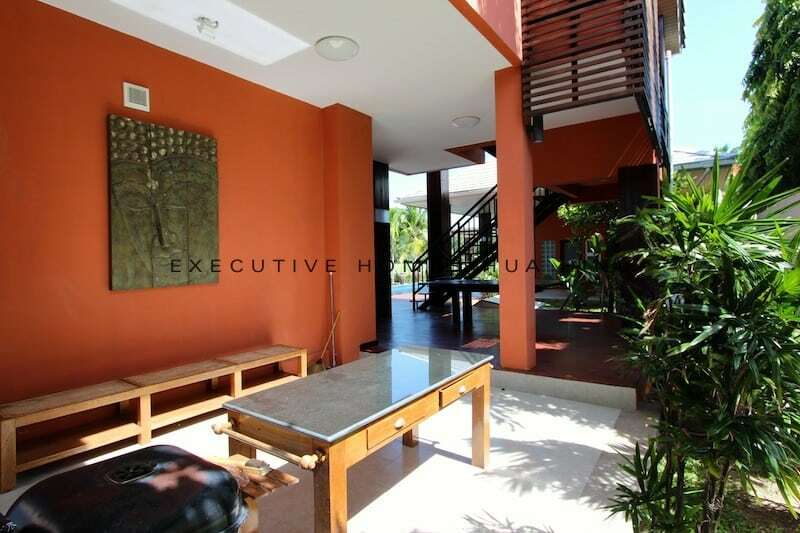 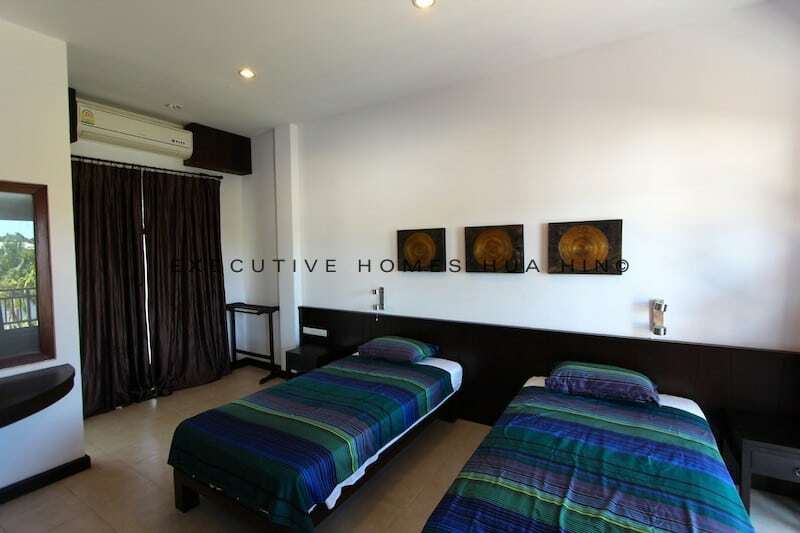 This house can also be rented for 45,000 THB / Week.